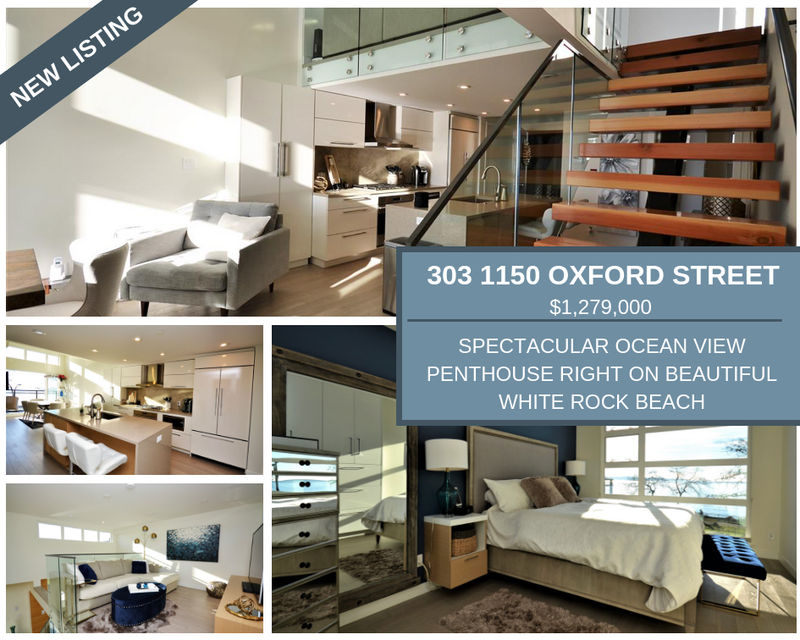 LUXURY PENTHOUSE with INCREDIBLE OCEAN VIEWS from multiple rooms, including dining, master bedroom, loft and more. AMAZING ROOF TOP DECK, with stunning views and gas and water hookup. 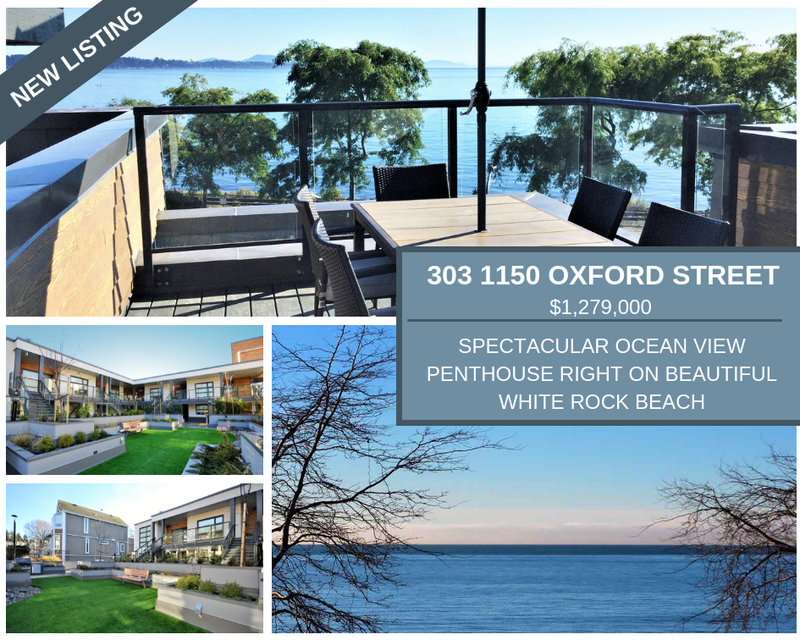 Enjoy BBQ's and drinks with friends, while soaking in the sun and feeling the ocean breeze. RARELY AVAILABLE Marine Drive waterfront side of the building. Feel the WOW as you walk in the front door. High end MARBLE AND GRANITE finishing. Secure underground parking. Walk to the beach and restaurants. Pride of ownership reflected in CUSTOM OWNER UPGRADES, which include custom millwork storage shelving, light fixtures, TREX deck patio on upper roof deck, motorized and blackout window coverings and much more.